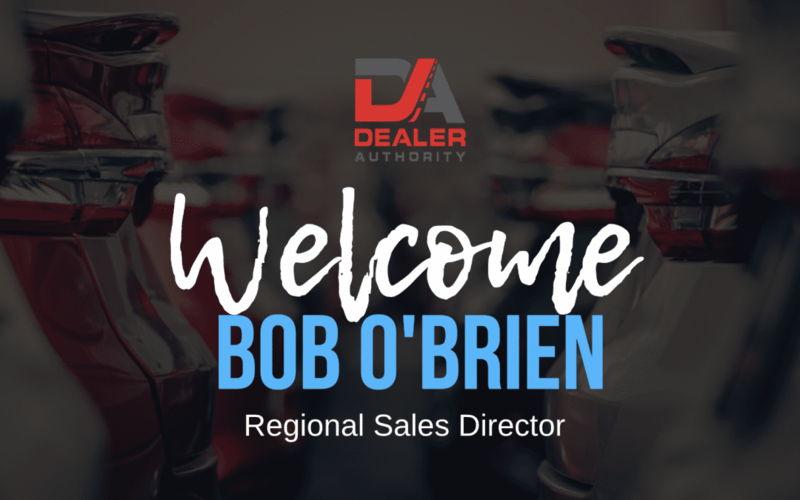 Dealer Authority is excited to announce that we have welcomed a new Regional Sales Director, Bob O’Brien. Bob is a current resident of Kettering, Ohio, and joins the Dealer Authority sales team with over 15 years in retail, the majority of which was spent in the automotive industry. The entire DA team is looking forward to seeing what Bob will bring to the table and is eager to collaborate with him as our company grows. Jeff Glackin, our Vice President of Sales, commented on this recent new hire stating, “I am excited to have Bob join the sales team. His years of experience working within a dealership and in sales are going to be key to elevating the growth of the company”. Bob’s expertise in sales strategy and development will only enhance the current sales strategy that Dealer Authority employs on a daily basis. Chief Executive Officer, Tyson Madliger, played a pivotal role in bringing Bob on board for the Regional Sales Director position. His goal in expanding the sales team was to add a fresh perspective to sales within our organization. “We are excited to welcome Bob to the DA Team. 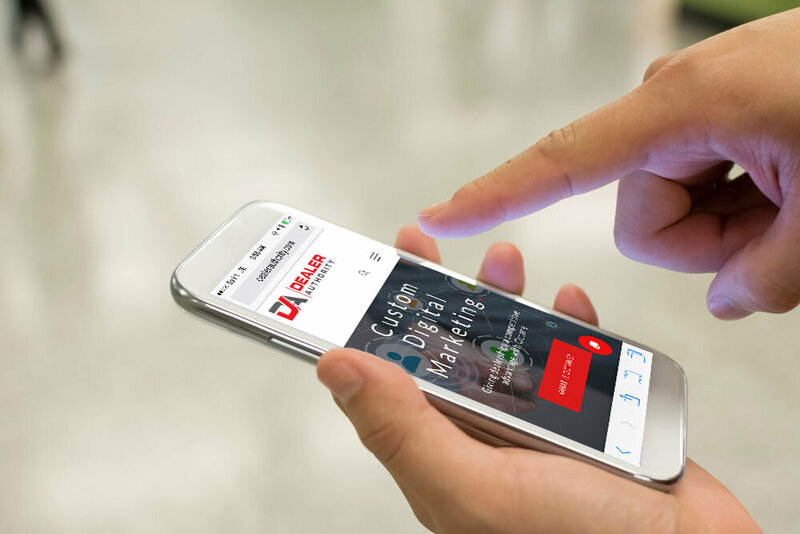 Bob’s vast experience in the automotive industry and best in class digital marketing solutions will be a winning combination in assisting dealers in achieving their sales goals.”, stated Tyson. With a brand-new year and an expanding team, Dealer Authority anticipates exciting growth and development in the months to come! Welcome to the DA team, Bob.